I thought I would share this house that I came across today on Zoopla, in my opinion its what I like to call a ‘star buy’…let me tell you why! Its a 3 bedroom semi-detached property located in the hilltop area of Nuneaton, close to the A444 for commuting, its a ten minute walk into town, and is ideal for families looking to get their children in to the schools in that area! 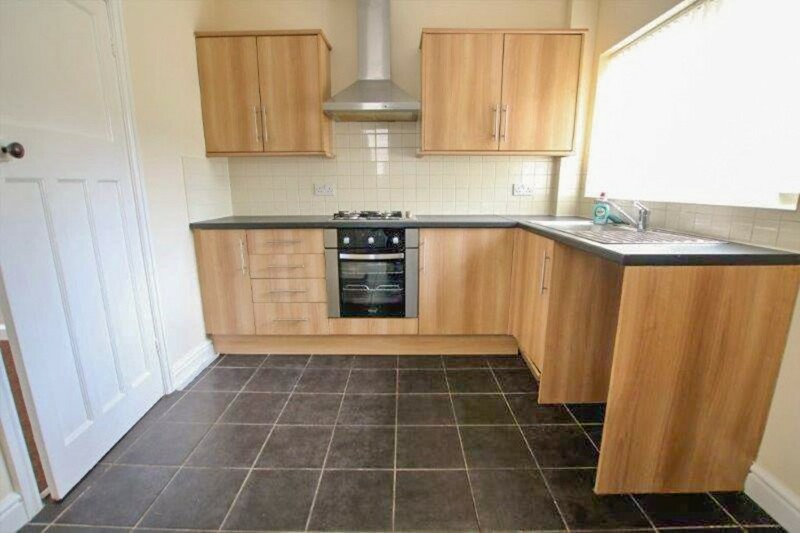 Internally judging from the pictures there really isn’t anything that would need doing to the property in order to rent it out straight away. 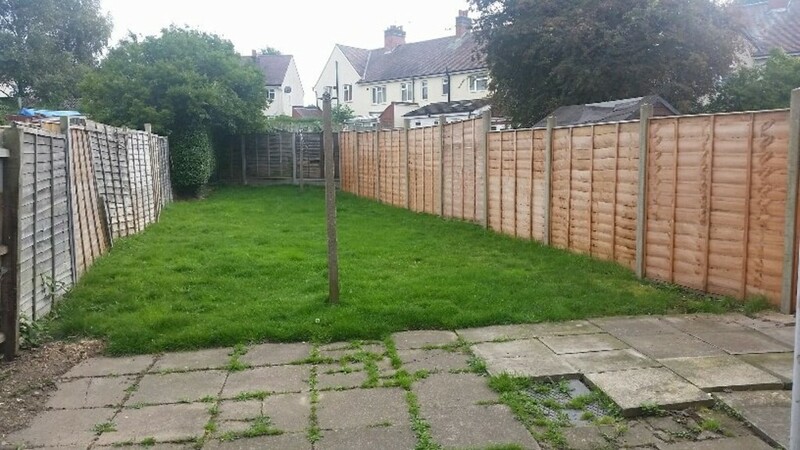 Its clean, modern and has the appeal of a driveway and a decent sized back garden. The property is currently on the market with fosterlewis&co with an asking price of offers over £120,000. If you were to offer the £120,000 and it got accepted, you could then look at renting the property for around £675 PCM, this would give you an annual yield of 6.75% in your first year! 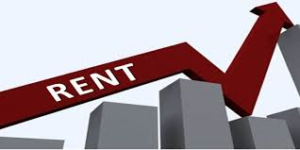 As you would have read in a previous article, rents are set to rise around 20% in the next few years so with this in mind – receiving a rent of £810 PCM would then in fact give you an annual yield of 8.1%…nice figure right! 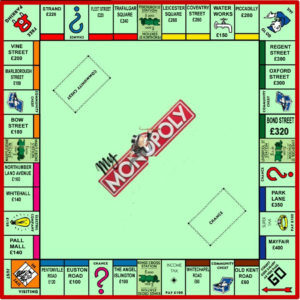 Id recommend a viewing on the property ASAP as I’m sure we have all learnt the hard way…properties in Nuneaton don’t tend to be on the market long these days, especially not of this size and in this area! If you would like me to come with you to view this property or any other and offer my humble opinion, I would be delighted too! Please feel free to give us a call on 02477 674545 with any buy to let issues/queries you may have! Nuneaton rents set to rise by 20% in the next 5 years!? When we look at houses prices in Nuneaton in the last 5 years, they have increased by 28.17% with rental incomes increasing at a much slower rate, so to see this level of increase is great news for all of us buy to let investors! One of the reasons we could be seeing such a significant jump is the ever-increasing level of demand being placed on the private rental sector. With property prices expected to increase 18% in the same timeframe, the shortage of available properties is increasing, with tenant demand outweighing the number of new properties being brought to market. This trend has been building for three years, and as more and more people turn away from buying, and look towards rental option as a long-term housing solution, it’s not a trend that the experts see changing. 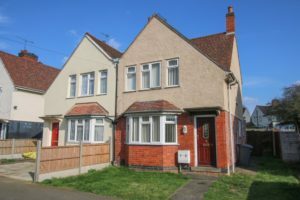 This increase of rental demand is very evident in Nuneaton, no sooner has a house been advertised for rent …its been snapped up by the first person to view! Avoiding void periods is one benefit, another being you can be more specific and selective with the tenant you want for your property! 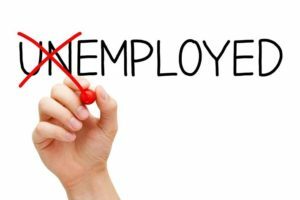 We have found that are we getting less and less DSS tenants applying for properties which could also be due to the huge drop in unemployment in Nuneaton. Whilst the rise may be welcomed by landlords who are now facing heftier bills, taxes and more stringent legislation to abide by… it is bad news for tenants, with many experts predicting that the hike in prices will see tenants reliant on housing benefits forced out of the private rented sector. Even though, in my humble opinion, with the banning of application fees coming into play, and landlords inevitably having to take the hit in one way or another, rent increases will fairly cushion the blow making it fair for both parties. A third of respondents to the RICS research admitted that they believe that people on lower incomes are being pushed out of the market, with 29% blaming caps on housing benefits..
It’s not all bad news for tenants though. Over 50% of landlords said that they would be prepared to rent their property to households in receipt of housing benefit, or homeless people, if help was offered through central government to provide financial guarantees for deposits and rent…And quite rightly so! 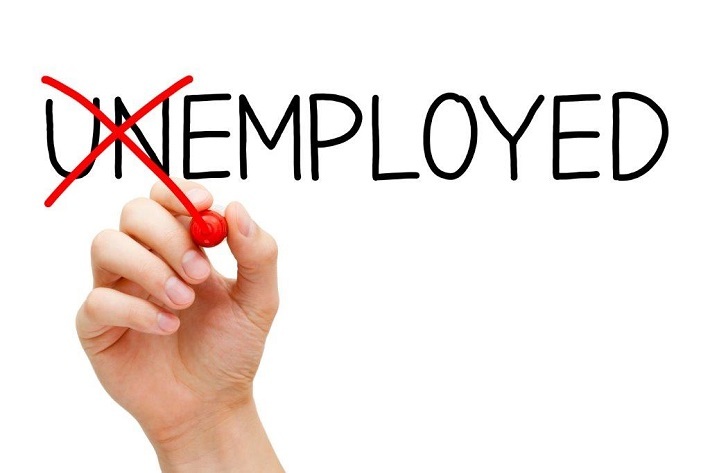 Landlords need as much reassurance as possible when it comes to guaranteeing rent these days. Nuneaton Buy to let opportunity ready to let! Good Afternoon to you all, i hope the wet weather isnt detering you from wanting to find that next ideal buy to let opportunity? it certainly isnt stopping me! Whether you are a first time investor looking for a property which you can rent out straight away, or an investor looking to build on their existing protfolio, i think this property could be ideal! Its a 3 bedroom end terrace house on Marston Lane, Atlleborough. 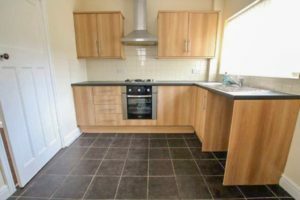 It has a driveway for 2 cars, good sized back garden, conservatory and best of all its ready to be rented out upon completion. We have recently marketed several properties in this area- maple park and attleborough- and within 24 hours of them being advertised, viewings and applications have been submitted. Neddless to say, this is a highly sort after area for renters. 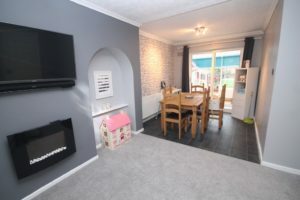 Not only is it in the catchment for the local primary and secondary schools, but it is ideally situated for commuters with motorway links to the M6 and M69 being very close by. The property is on the market with Up Estates with an asking price of £140,000. 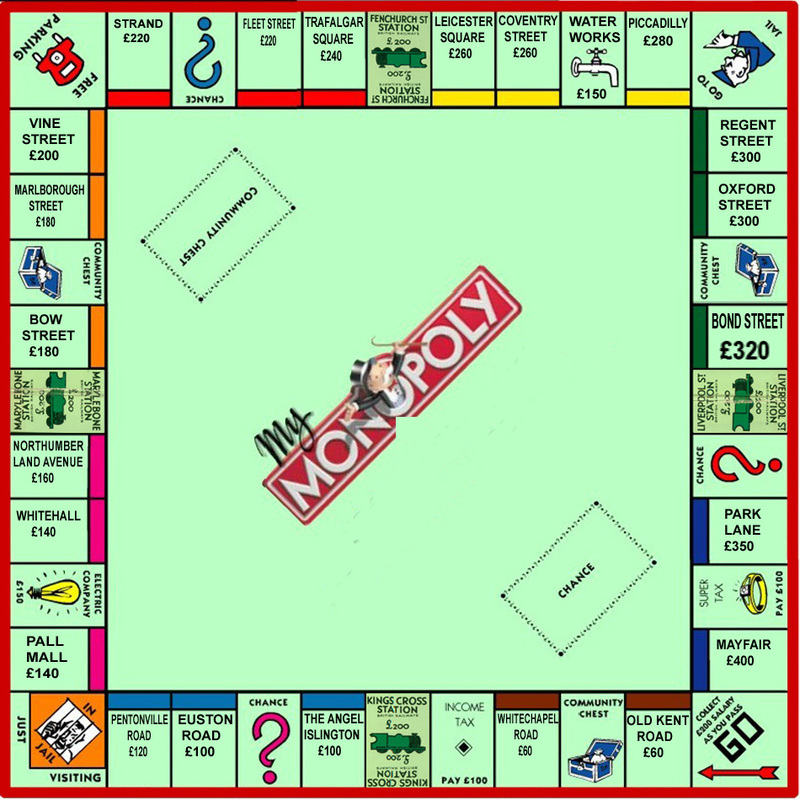 I think offers in the region of £135,000 would be highly favoured but be warned, i cant imagine this property will be on the market for long so viewings are reccomended asap. Rental wise- asking between £675 to £695 would definitely be achievable, and this in turn would give you an annual yield of 6.18% with the higher rental income. As i always point out, its important to look at the bigger picture also and what your investment property will be worth in a few years time, and the fact these houses rarely come on the market in this area, combined with the high demand for the area, can only mean this would be a sound investment. I think I may have found my favourite potential buy to let star buy property ladies and gentlemen! As I do every day, I go through rightmove and Zoopla hoping that there is that one property, that hidden gem, that could make one of you lovely buy to let investors some decent yield! And I do believe this property will do that and more! It is currently a very internally run down property, so it’s a project to be started from scratch- which if you ask me is great! It’s a blank canvas! It is on the market with Hawkins at £110,000. It is a 4 bedroom terraced house on the Coldwell estate, a stones throw away from George Eliot school. I in fact with one of our landlords not long ago to view an identical house on the same road, the only difference was that it didn’t need quite as much work doing to it. Needless to say, it got snapped up in a matter of days way below asking price as I know the sellers wanted a quick sale! 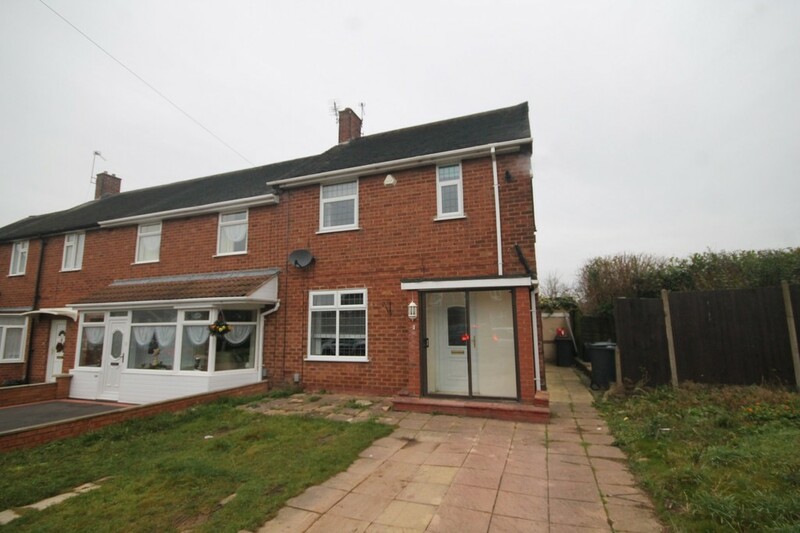 This house is situated on an ex council estate, but the estate itself over the years has had a lot of work done to it, and alot of the properties are now owner occupied. It’s ideal for families trying to get their children into the High School- George Eliot- as its quite literally on the doorstep. It is also close to the town centre and a short work to Attleborough Village where you have all your local Amenities. I think you could easily go in with a substantially lower offer of £95k with a maximum offer of £100k. Allowing between 10 and 15,000 pounds to then fix up the house. 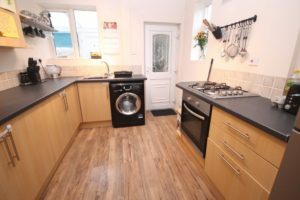 Once the house has been modified and done up to a high standard, I believe, regardless of area, you could ask £675 PCM rent on this property. The would then give you an annual yield of just above 7%!! Not only that but you would added substantial value to the property which could allow you to take money out of it, in order to buy your next!! Some property investors, especially those looking for buy-to-lets, like a house that is just ready to move tenants into once the sale is completed, then you get some who would jump at the chance of a project such as this! Different strokes for different folks! I know the house I went to look at on the same road got snapped up with days, so if this is something you are interested in, I would hesitate in getting a viewing sorted! If you would like me to come with you to offer my advice, I would be more than happy to come, you can call me on 02477 674545.